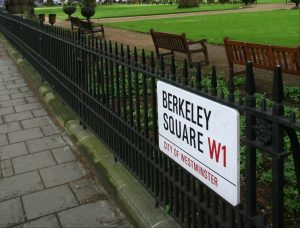 We are a website design Brighton and Hove based agency with a small office in the heart of the city. 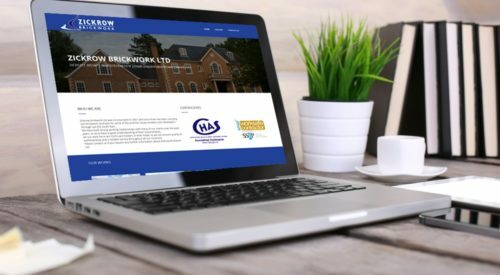 We ensure we provide all our clients in East Sussex professional, responsive and beautiful looking websites that perform to help grow your business on the world wide web. We really do love working with local based clients that want to achieve great things online, our designers and developers have the expertise and knowledge of Brighton and the surrounding areas to make your website thrive locally. You are in good hands when working with us not only do we create superb sites, but we offer great aftercare support. Need a site in a rush? We offer a quick turnaround service. Web and email hosting free for a year. 12 months free support and assistance. Revisions are unlimited, we do not sign off the project until you are happy. We will optimise your sites speed and performance. Homepage meta title and description. Why not join our list of happy Brighton & Hove clients? 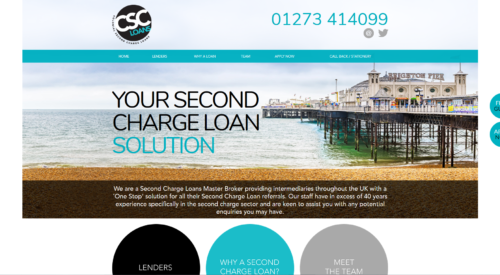 Take a look at our portfolio of recent responsive website design Brighton projects. You will notice the same pattern with all our designs, they are clean, simple, user friendly and pleasing on the eye. 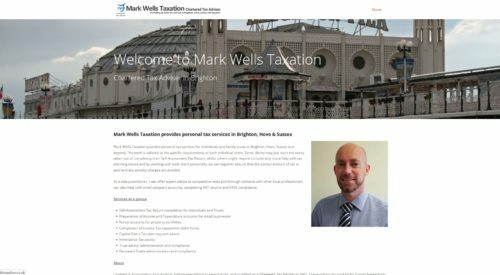 You can also click on the image to reveal the process and services used by each client, this will give you a great insight to how our web development and SEO service helped other businesses in Hove, Brighton and across East Sussex. What other services do you offer local clients? You will find with Prestige that we offer it all, any responsive web development or online marketing service you need we can help you with and what is even better you will be working with a Brighton based team member who lives and breaths this amazing versatile city. We create stunning shop fronts and easily managed online eCommerce stores that work and are flawless using WooCommerce, Magento, Shopify, Zen Cart or any other eCommerce platform. Our team of web designers love creating websites using the adaptable WordPress CMS platform, with 1000’s of themes and plugins available we can create absolutely anything you need. If you already have a Brighton based business website but it is not ranking or working as it should then why not have one of our web design auditors go through your site to check for possible issues? Come to us for website support and maintenance. Our friendly team care team are here to assist you with any extra work, ad-hoc duties, adding content and pages, critical issues plus much more. Do you want to move your Hove website over to our super-fast web hosting and servers? We can migrate any site over. We guarantee 99.9% uptime, so you never have to worry about down time. We have exceptional skills when it comes to search engine optimisation for Brighton or Hove websites. Our proven methods and techniques will get you to page one for any local search term. We will create local pay per click advertising campaigns that will work and ensure your click is turned in to a sale. Get earning money with our Brighton and Hove Google AdWords PPC service. Our Brighton team of copywriters will create copy for your brand that is to the point yet extremely powerful and that reaches your audiences wavelength to capture those all-important sales. Here are some common questions we have been asked before. How much do you charge to create a website? 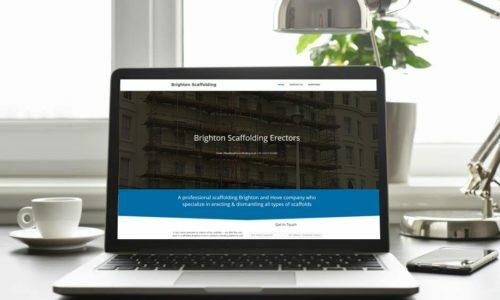 Our prices start from £795 for professional 3+ page websites, however every website design Brighton project is different, and we really like to price each project on its own merit. You can take a look at our prices page which will give you a rough indication of our costs or you can contact us for a detailed quotation on your design. Do I have to visit your office at all? No, we can work via email and telephone just as effectively. We are predominately an online only business and do not generally have clients visiting our offices. If this is something you think you require then I would suggest our Brighton and Hove company is not for you. 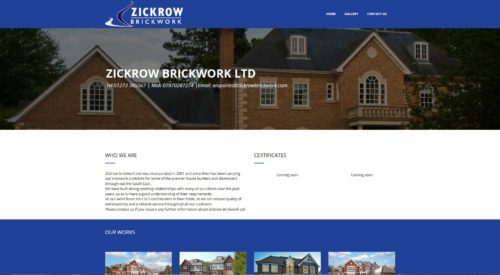 What is your turnaround for building a Brighton located business website? 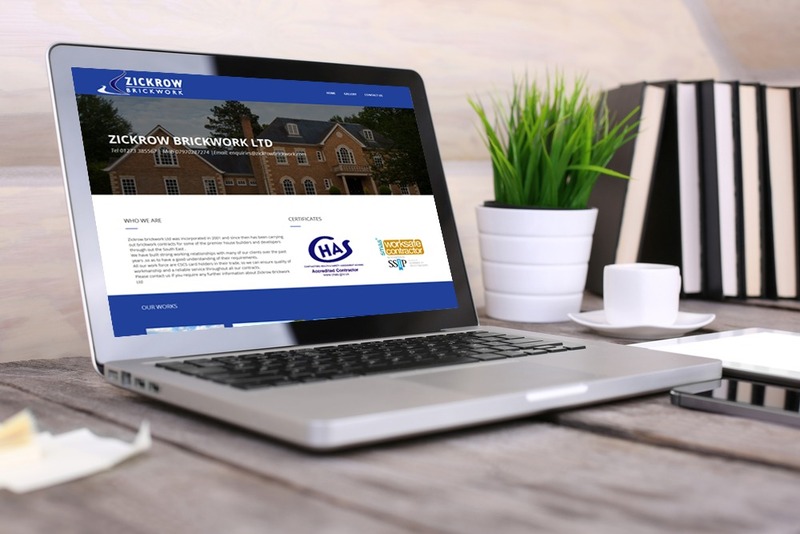 We do offer a fast turnaround for clients that need a responsive website ASAP, however we will need to know exactly what is involved before we can agree specific timescales. I don’t live in Brighton, Hove or East Sussex can I still use your services? Of course, you can, we have worked clients all over the UK and have done for many years successfully via email, telephone and carrier pigeon :0). I am a small local shop in Brighton, do I really need a website? It is very advisable whether you have a small or large business to get online and get noticed, its not just about having a website built its an extended version of your bricks and mortar store front just virtually, it can drive tons more business and also help potential customers find your shop if they are wanting to visit. We have many tools available to help showcase your Brighton business. Do you need a new website? Or help with an existing site? Then please contact our website design Brighton and East Sussex agency and we will work closely with you to get the desired sales and enquiries your business wants!